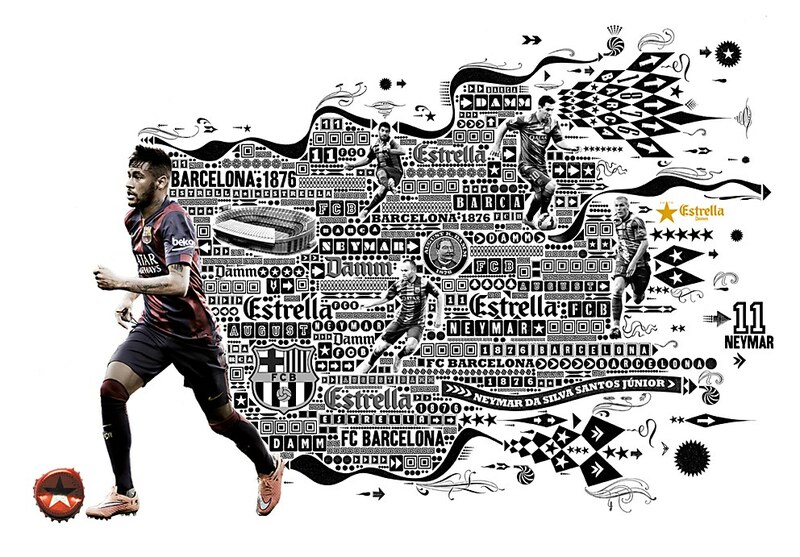 A new campaign for Estrella Damm, illustrated by Lorenzo Petrantoni, captures the energy of the Barcelona football world. 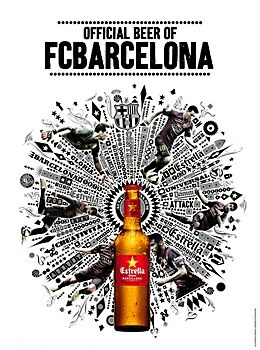 When Estrella Damm asked Spain-based ad agency ABM Serveis de Comunicació for a campaign to highlight its standing as the official beer of the FC Barcelona soccer club, ABM knew that it wanted to try to show the whole of the Barcelona football world in one image. Ambitious? Yes. Impossible? As Italian illustrator Lorenzo Petrantoni proved with his explosive illustrations, no. 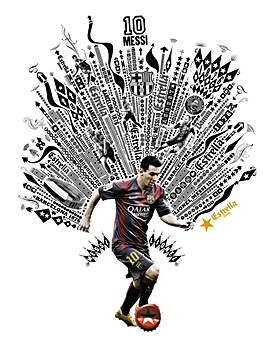 Petrantoni studied the organization of FC Barcelona to create illustrations that capture the energy, spirit and vigor of one of football’s major teams. 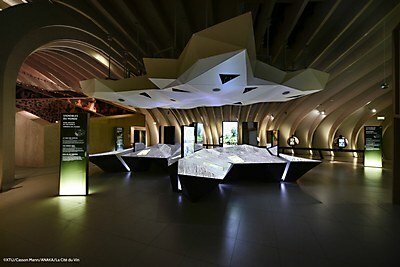 Casson Mann’s sensory exhibit designs for La Cité du Vin playfully evoke the complexity of wine.